It's finally here- my second favorite day of the year! Easter is my very favorite holiday and day fof the year, and Black Friday is my second favorite day of the year following. I have been Black Friday shopping every year since I was 13, and haven't skipped a year since. Some people dislike the crowds and the hype, but I think that it's so fun to get out and enjoy the deals and holiday feel that's all around. In my eyes, Black Friday is the real kick-off to the holiday season! If y'all are familiar with the Five Love Languages Quiz (it's similar to a personality quiz- it's a great way to get to know yourself better), gifts are my #1 love language! I love both giving and receiving gifts- it's how I show affection to special people in my life. So Black Friday is also my day to check off all of the gift shopping on my Christmas list for those near and dear to me! I could keep going on and on about how much I love this day... next year I'll have to share a post about some of my more interesting Black Friday memories! Below is a list of all of some of the best sales for today, and many run through the whole weekend. Happy deal hunting- whether from your local mall, or your comfy couch or bed! *Abecrombie & Fitch - Entire store and website 50% off. Ends 11/25. *Ann Taylor - Entire store and website 50% off. Use code "celebrate." Ends 11/25. *Banana Republic - 50% off five regular priced items sitewide. Ends 11/28. *Baublebar - Take 30% off with code "THANKS30." Ends 11/27. *Express - Entire store and website 50% off. Ends 11/25. *Francesca's - 30% off sitewide. Ends 11/25. *J. Crew - 40% off in stores and online with code "HOLIDAY." Ends 11/27. 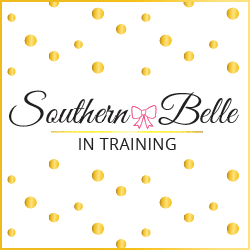 *Kate Spade - Surprise Sale with up to 75% off. Ends 11/26. *Lilly Pulitzer - In store and online gifts with purchase. Ends 11/27. *LOFT - Take 50% off everything in store and online with code "FRIYAY." Ends 11/26. *Nine West - Almost everything site-wide up to 50% off. Ends 11/27. *Shopbop - Spend $200, take 15% off. (More discounts for larger purchases) Ends 11/28. *Talbots - In stores and online take 40% off purchase. Ends 11/25. *Taudrey Jewelry - Take 30% off entire website with code "HOLIDAYFUN30." Ends 11/28. Are y'all braving the crowds today like I am and headed to shop? Or shopping from the comfort of your home? Whatever you're up to today- I hope that you're having a great holiday weekend! Stay tuned on Sunday for a little break from the sale updates where instead I'll be sharing really fun collaboration post. So helpful! Thanks for posting! Thanks for sharing these amazing deals! I've wanted to try Baublebar for so long, this seems like the perfect time! Oh I didn't know about shop bop! Great deals there! So many good deals today and so little time! There are so many amazing deals today it is fantastic! such amazing deals!! happy shopping to you too! Such good sales going on, can't wait to see what Cyber Monday has in store! 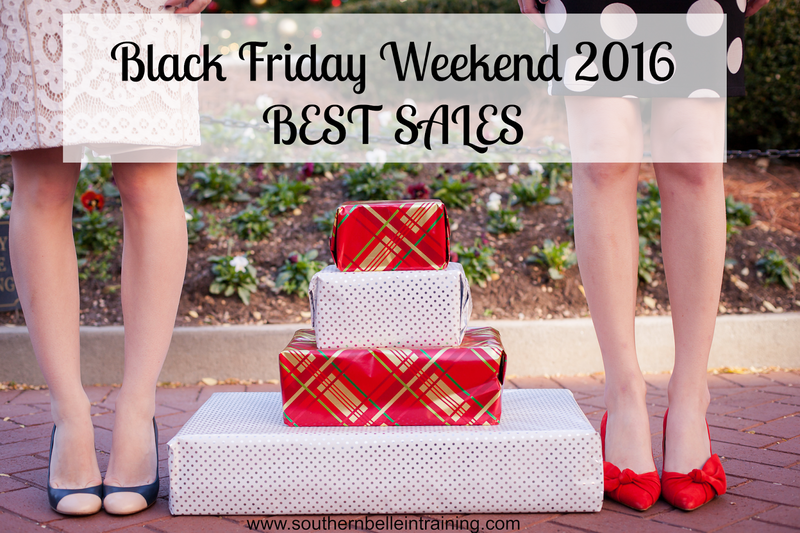 So many great sales this weekend! I checked a ton of people off of my list already.